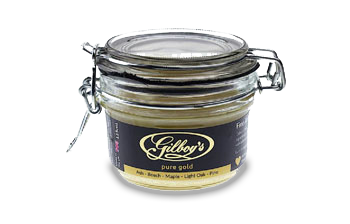 “As an antique dealer and restorer I understood the need for a quality product that offered the best finish for fine furniture so, I developed a range of high quality beeswax furniture polish to meet the market demand. All ingredients are locally sourced, the wax is supplied by local Devon Bees and each jar retails at £25. I wanted to reflect this in the look and feel of the product—from the type of jar used right down to the transit pack. 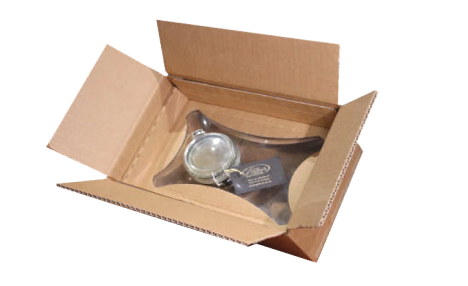 “We looked at a few options for shipment packs, all of which offered adequate protection but, somehow, an outer box with paper infill didn’t quite reflect the uniqueness and value of the product. Then Macfarlane Packaging showed me Korrvu.